El Museo Latino opened its doors in the historic Livestock Exchange Building on May 5,1993 as the first Latino Art & History Museum and Cultural Center in the Midwest. In 1997, the museum moved to its present brick and red tile roof building. The original construction of 1887 was a school and was reconstructed in the 1930s. Today, El Museo Latino is one of only eleven Latino museums in the United States. 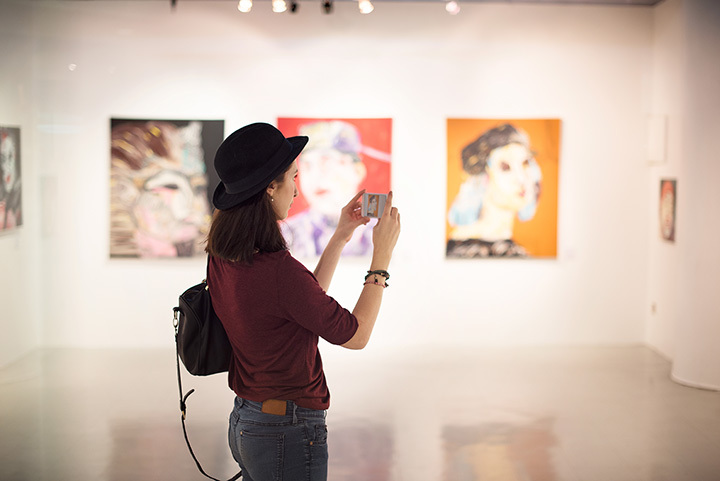 In conjunction to the exhibits, El Museo Latino develops educational programs that include lectures, slide presentations, films, art classes, workshops, demonstrations, art history classes, gallery talks, guided visits, and dance classes. Some of the programs are age specific for K-12, some for post secondary students, and others are for an adult audience. In addition, El Museo Latino is a resource and a center for Latino studies in the Midwest.